Secretary of Defense James Mattis is expected to deploy hundreds of U.S. troops to the southern border to bolster border patrol operations as a caravan of illegal immigrants approach. President Donald Trump has repeatedly pledged that he will send U.S. troops to the southern border to stop the approaching caravan, declaring it on Twitter Thursday morning a national emergency. 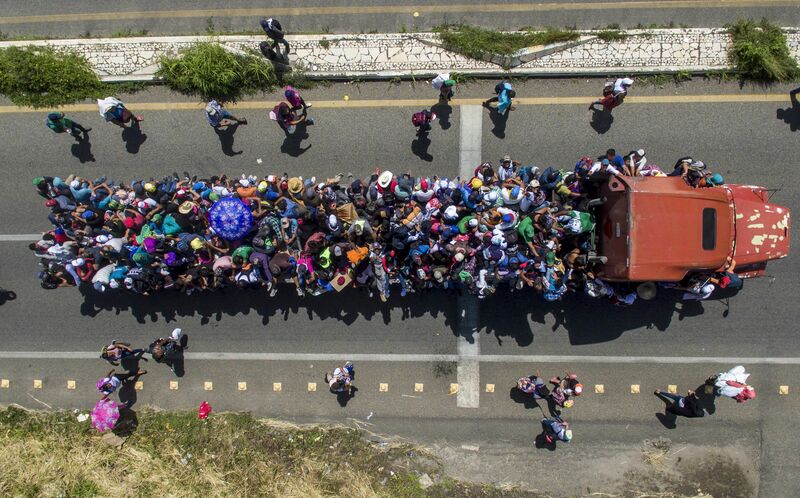 The caravan has swelled to nearly 6,000 people with the apparent intention of entering the U.S. and claiming asylum. Current U.S. law requires a lengthy asylum adjudication process and the Trump administration believes many migrants are using loopholes in U.S. law to illegally immigrate. These laws could mitigate the effectiveness of Trump’s deployment. 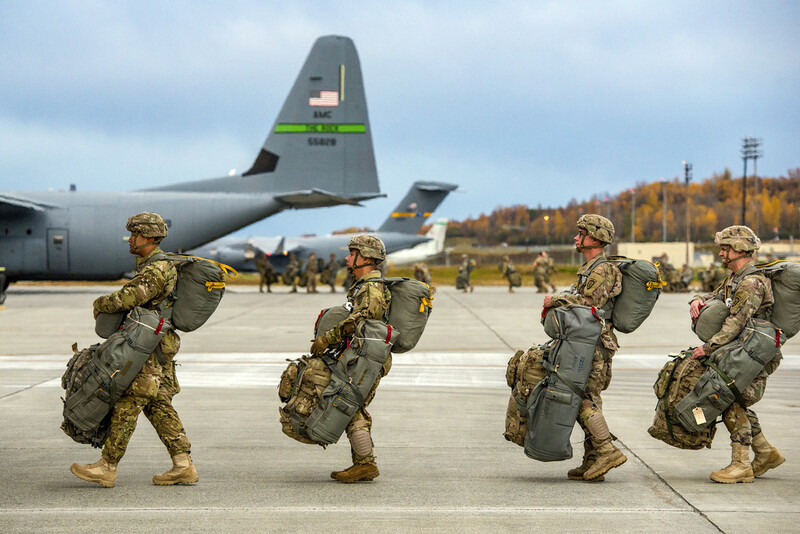 Trump previously deployed troops to the border in April 2018 authorizing nearly 2000 troops on the border to assist in enforcement activity. The troops are largely unarmed and serve as support personnel for the Department of Homeland Security.